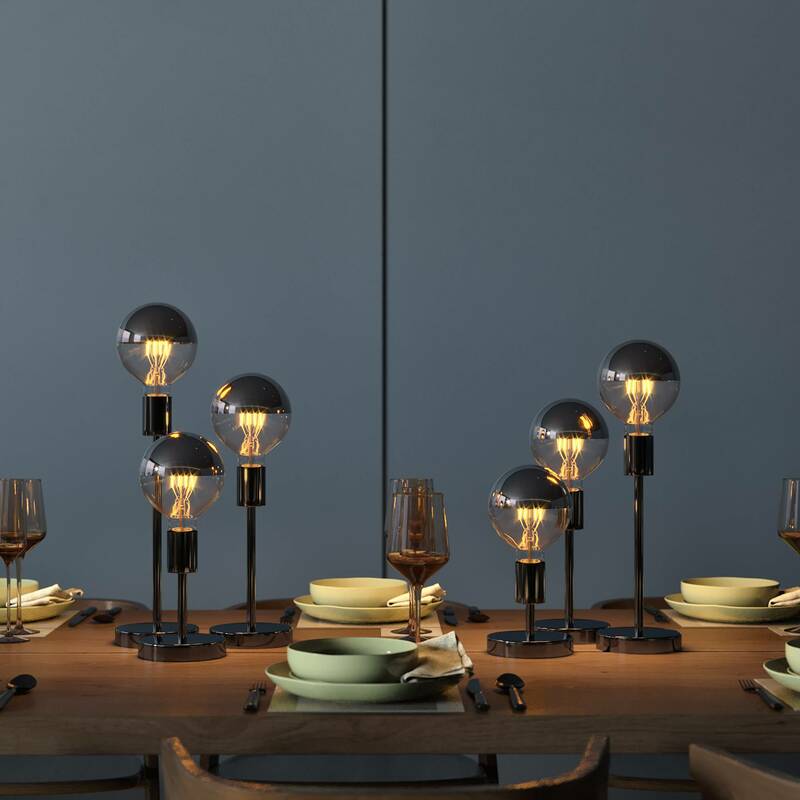 This time we thought of you, who loves to customise your lamps and cannot wait to experiment. Unsheathe your screwdriver! 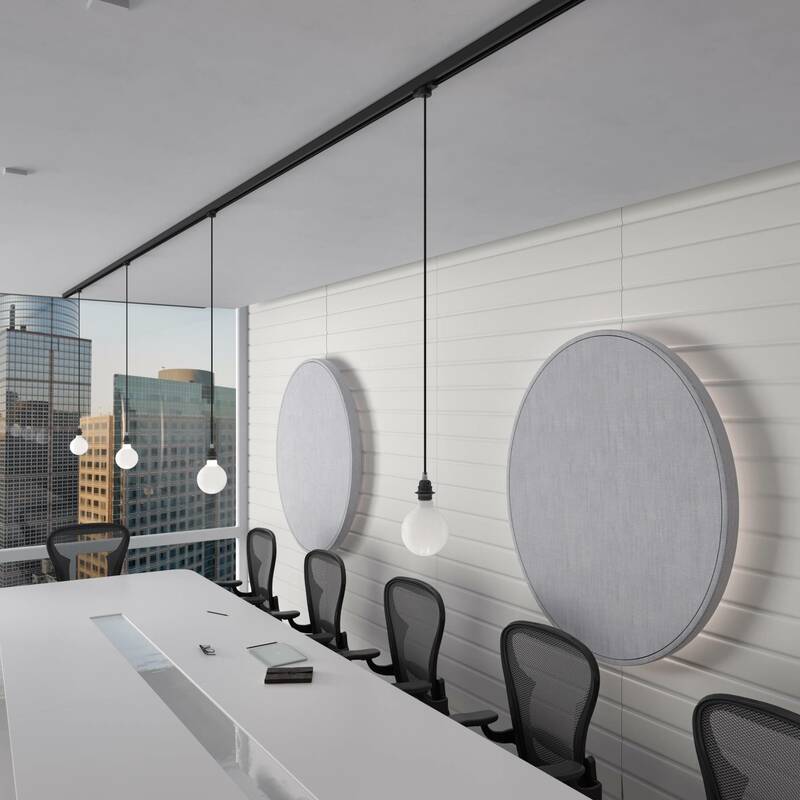 The electrified tracks are a minimal and elegant lighting solution: with this multi-adapter it is possible to enrich them with suspension elements made with our textile cables. A small knob allows you to select up to three different phase circuits. The 1,7 cm version is complemented by two new 7 and 15 cm models in 6 finishes, to be combined with rosettes and metal lamp holders. You’ll also find ready-to-assemble rosettes and lamp-holder kits including the 7 and 15 cm long cable clamps. Available in 6 lengths and 6 metal finishes, they can creatively customize a ceiling or table lamp. Near a rosette or a lamp-holder they add a metallic touch to a suspension, applied on a Posaluce they transform it into a very slender upright lamp. 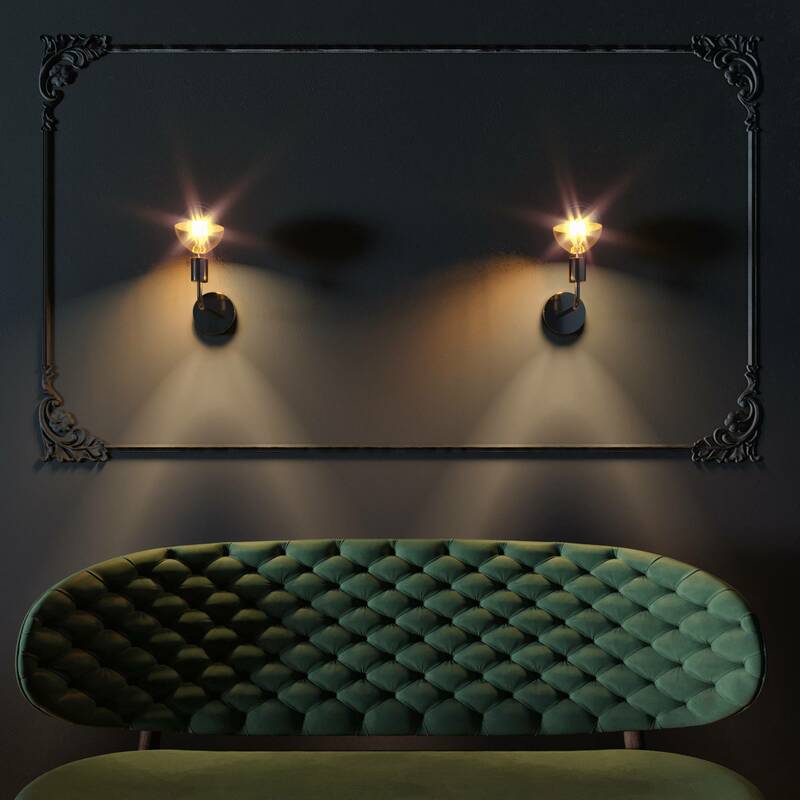 Available in 6 metal finishes, they will change the appearance of your wall lamp: they can increase the height of a Posaluce and orient the lamp holder, transforming a spotlight into a real sconce. Add a fabric shade for a more classical touch!